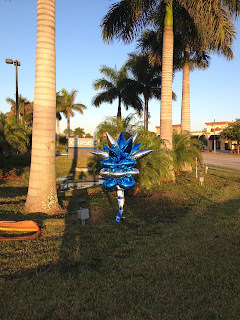 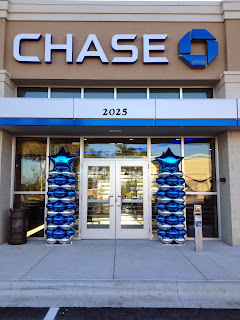 Party People Celebration Company enjoys installing balloon decor for Chase Bank in many locations throughout Central Florida. Taper Topiary's with ribbon are a great attention grabber in front of the new location. 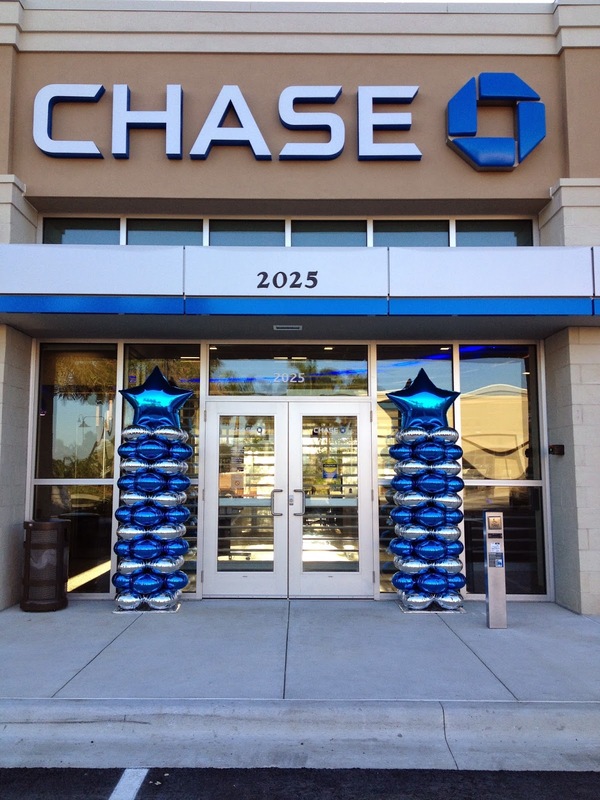 3 ft Star topped foil columns greet their customers as they enter the bank. 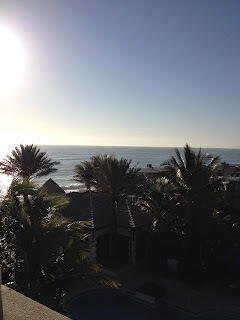 Party People Celebration company is based in Lakeland Florida, and provides decor throughout central Florida. 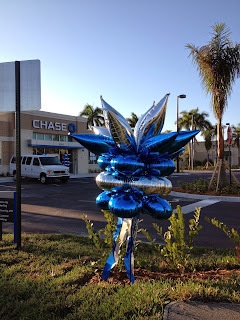 Visit our website http://partypeoplecelebrationco.com email partypeoplecc@msn.com call 863-255-2025 to order balloons for your Grand Opening or special event.